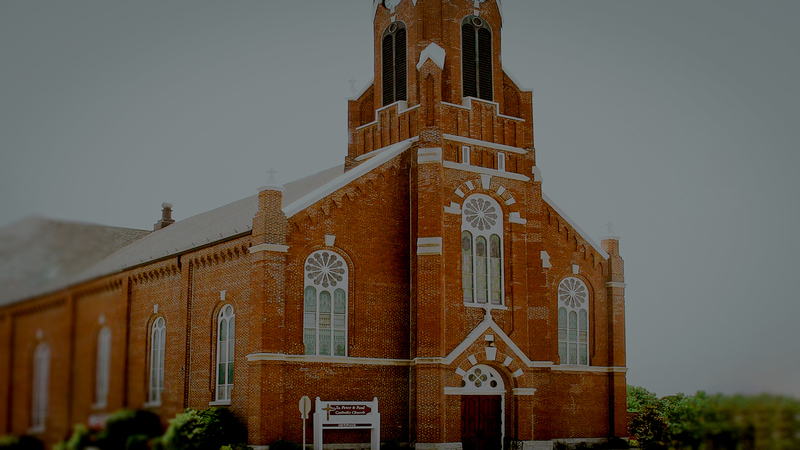 The Holy Name Society is the men's parish support organization for Saints Peter and Paul Catholic Church in Waterloo, Illinois. All men are invited to join us in the Saints Peter and Paul Catholic School cafeteria on the 4th Thursday of every month at 7 pm. We provide food, drinks, and a $25 attendance prize at every meeting. The meetings provide a great opportunity to meet and make new friends.